Ahh…what an amazing verse, a picture of humility, grace, forgiveness and mercy. The Lord who washed His disciples feet, such a humbling act. 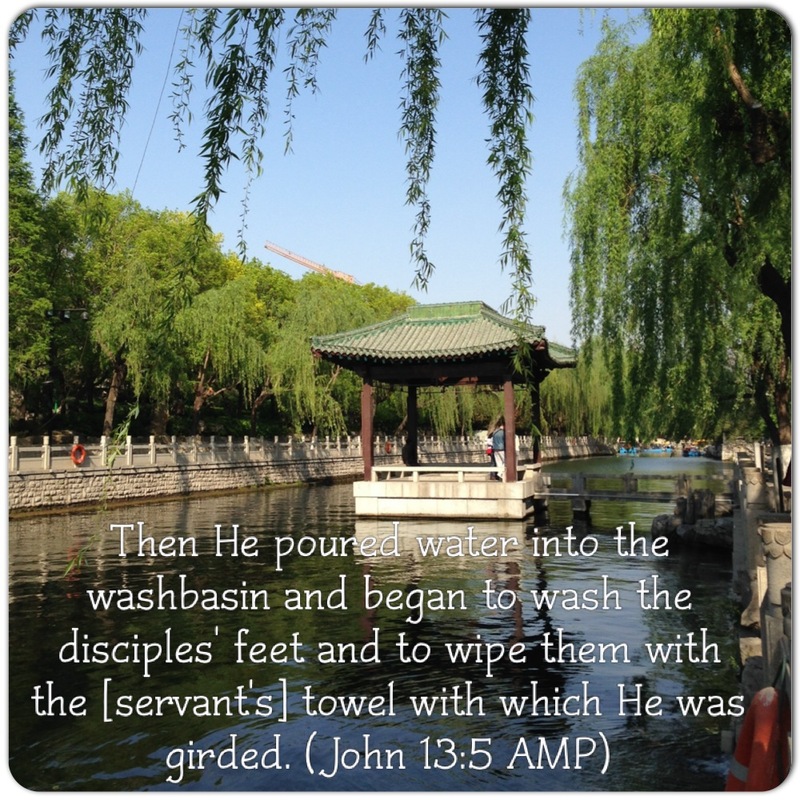 A Teacher who washed His disciples feet. A Master who did the work of the lowliest servant. If there’s one person in the room who was worthy of having his feet washed it was Him. That’s humility. He knew that Peter will deny Him, He knew that Judas will betray Him, He knew so well that the rest will abandon Him, they were not worthy of having their feet washed still The Lord did it anyway. That’s grace. He knew what these men were about to do, yet He forgave them even before they committed it. He offered mercy before they even sought it. It is easy to wash other’s feet but extending grace and forgiving others especially those who wronged me is quite hard to do. Humbling myself to others even if I didn’t do anything wrong is not easy. Oftentimes I think like this ” I didn’t do anything wrong, this person hurt me” neither Jesus, the one who’s worthy of being served, served others. The one who was innocent, bore my sins and died for me. He extended grace towards me, He forgave my sins and died for me. Yes I ought to do that to others. Lord, your heart is truly amazing, You’ve asked me to do the same. It may seem hard, it is actually hard. However you made it possible. May you give me the willingness to forgive and extend grace to others. WOW, Jesus didn’t come to judge to reject, to condemn, to pass sentence on, He came to save the world. 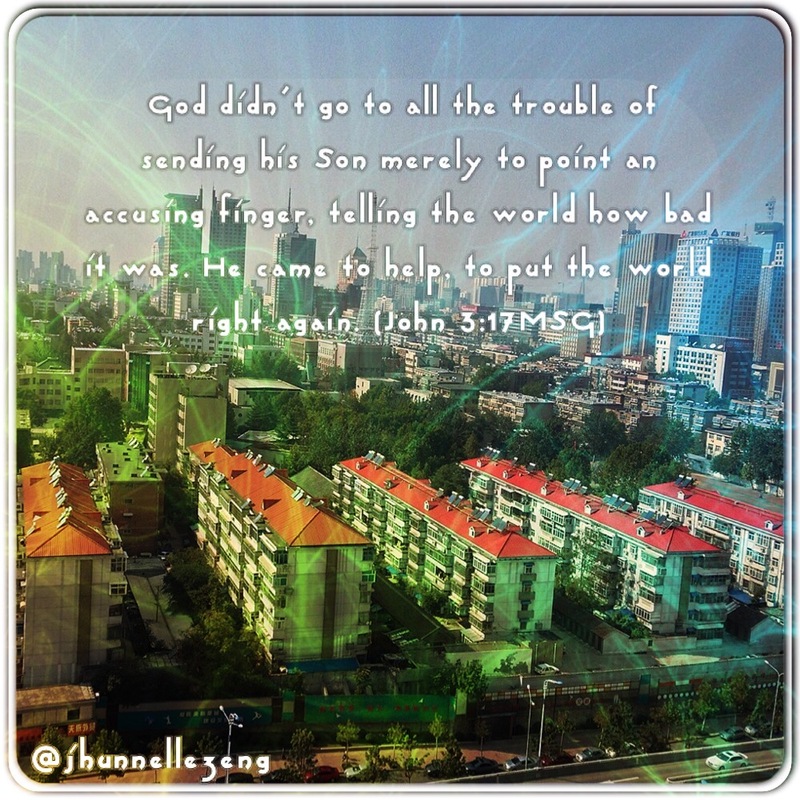 Jesus didn’t but……. I sometimes judge people based on their religion or denominational affiliation. I sometimes judge people based on their ethnicity. I sometimes judge people based on their political affiliation. I sometimes judge people based on their on their opinion. I sometimes judge people based on their beliefs. I sometimes judge people based on their sexuality. God loves everyone and I think the best way to share the gospel is by loving others. That seems easy but …… It’s hard to do. Oh Lord forgive my indifference. May you break my heart and love the people the way You love them. ….that I am that house. If I may paraphrase verse 17 I will be consumed with jealousy for the honor of you (Jhunnelle) all the insults, the critics, the ugly things that were said about you have fallen on me. I am your defender every time satan accuses you of something. 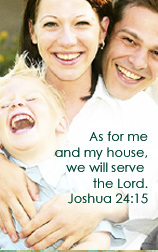 You are blameless in the Father’s sight. I have crowned you with honor and glory. 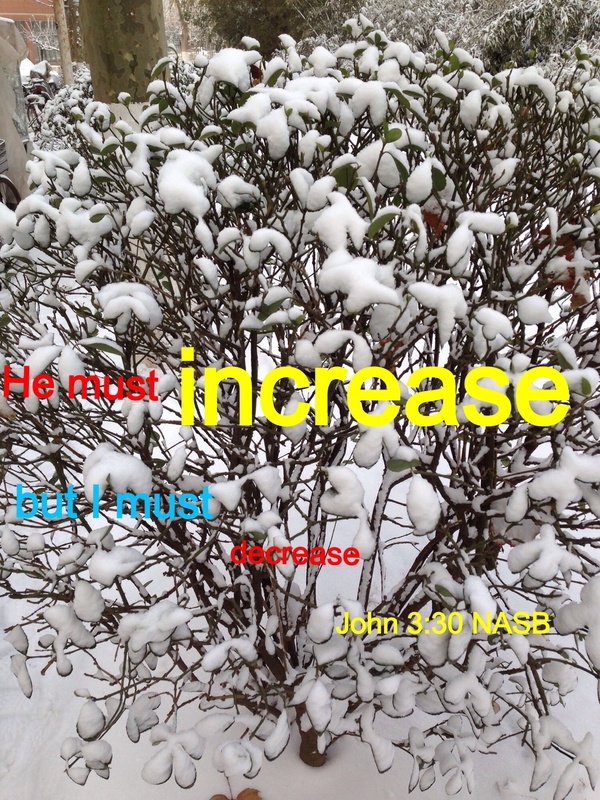 More of you Lord, less of me.